It has been pointed out to me that there is a discrepancy between the team age groups published on the entry forms for the MMAC XC Championships in the Newsletter and that published on the entry forms which are on this Blog and on the MMAC & BMAF Websites. The entry forms on the Blog & Websites are correct. 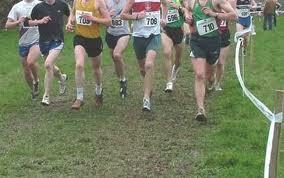 These will also apply to our Road Relays in April and the National Masters Road Relays in May. Any queries, please contact me on the usual numbers.